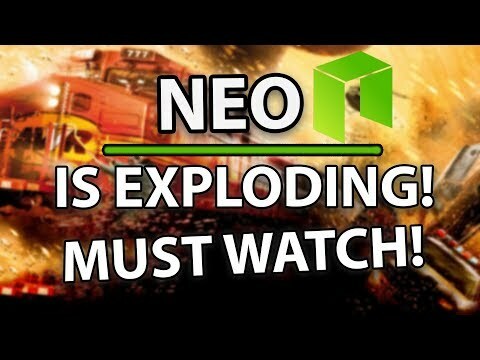 NEO suffering terrible two’s? Bitmain cheated miners! MUST WATCH! 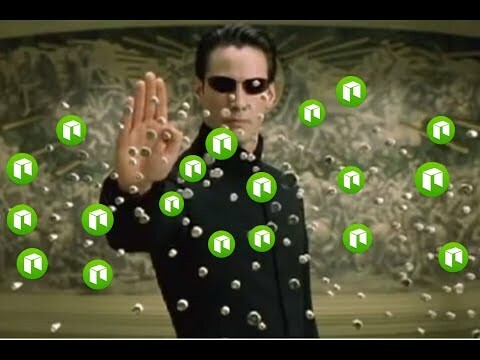 NEO IS EXPLODING RIGHT NOW! HERE’S WHY!! !